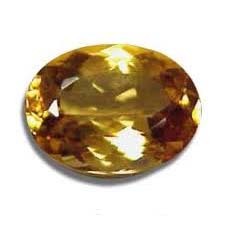 It is the Birth Stone for Cancerians, and is the gem of the Sun. It imparts the Sun brilliance to the wearer and his capabilities also shine. Improves concentration and promotes all round success. The top quality is the Star Ruby that peps up inner strength and distresses the mind. For children recomended ratti 3 to 4, for minor 4 to 8 ratti and for adults 8 to 18 ratti. Ring should be made of only Silver or Copper. Ring should be worn on Thursday 4 to 7 p.m and Ring should be worn in Tarjani or Anamica finger.